Yeh Hai Mohabbatein: Adi blames Ishita for encouraging Aaliya-Mihir’s ‘Relationship’! 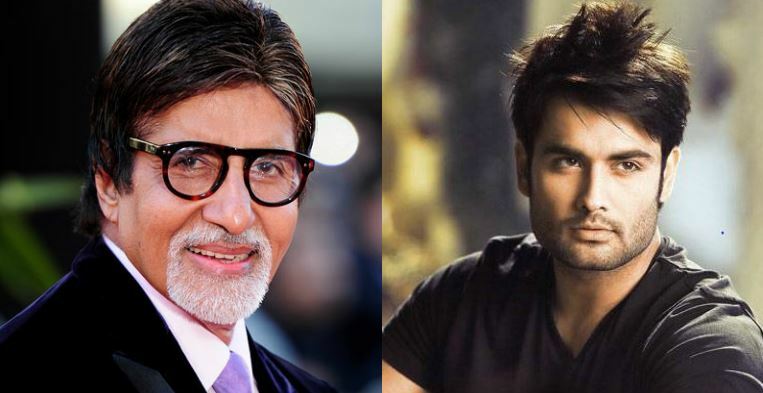 Vivian Dsena to share screen space with Amitabh Bachchan! Ishita gets ‘NASTY’, injects Shagun with a dose of anesthesia in Yeh Hai Mohabbatein! Gopi to be HANGED in Saath Nibhana Saathiya!